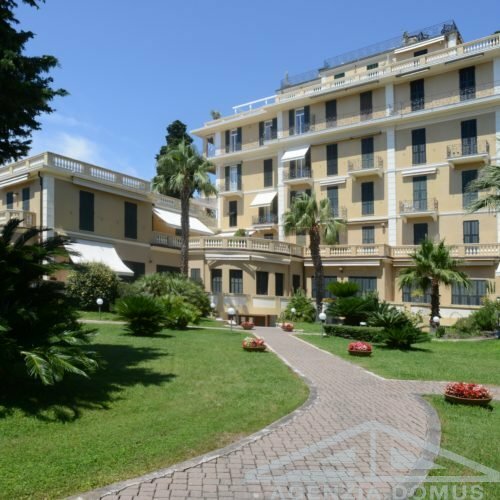 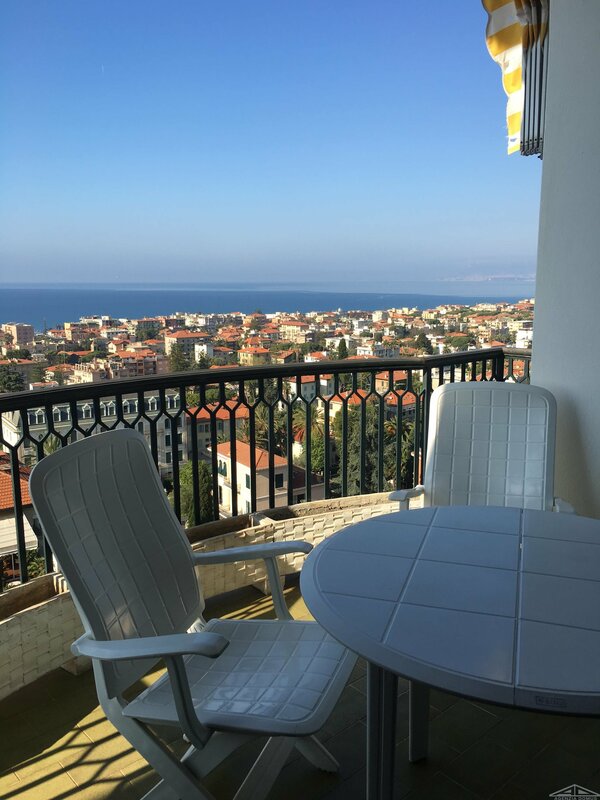 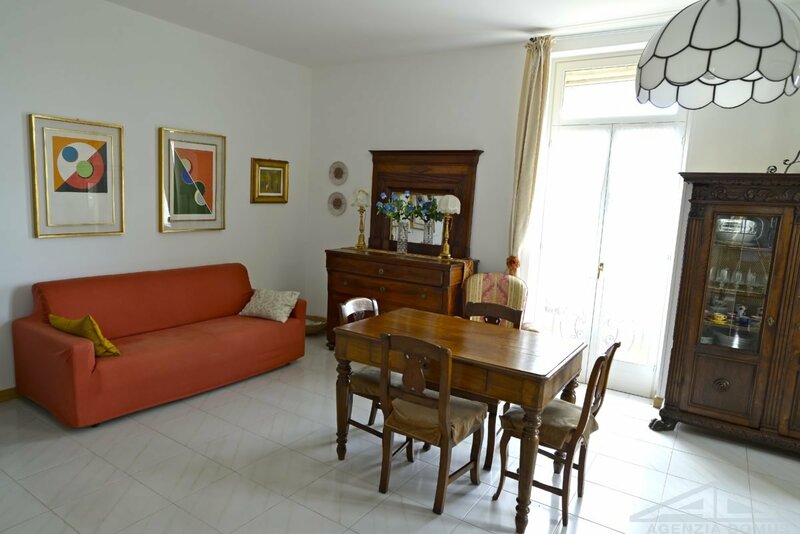 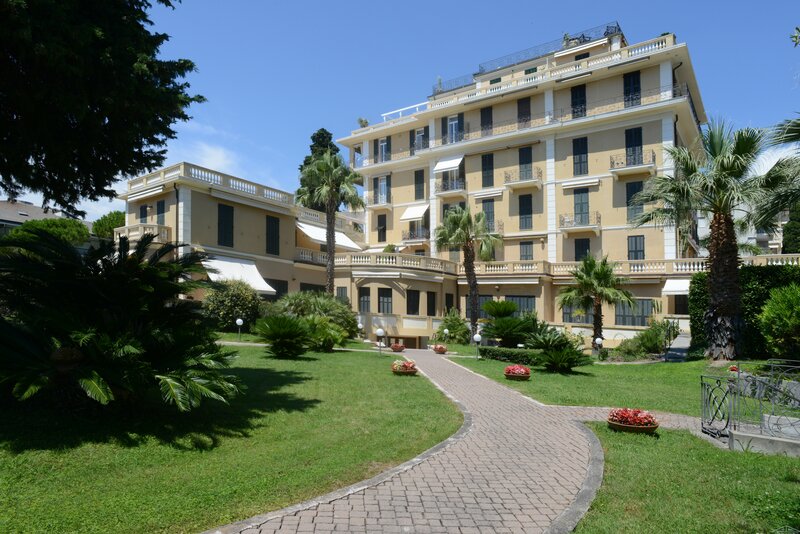 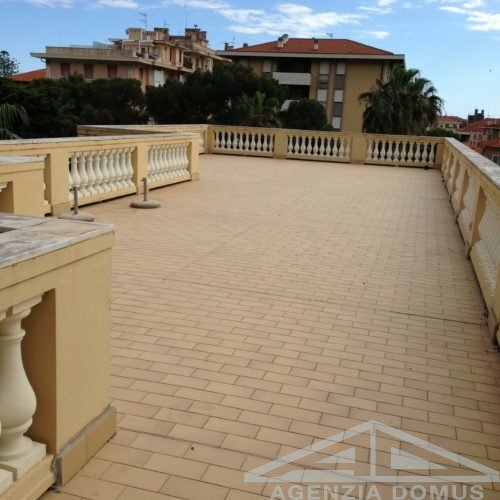 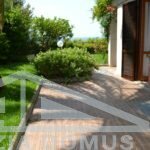 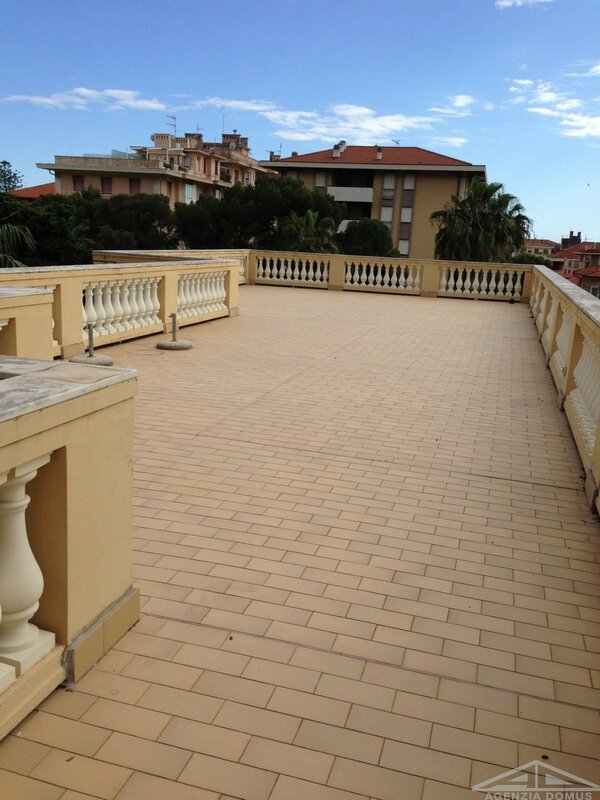 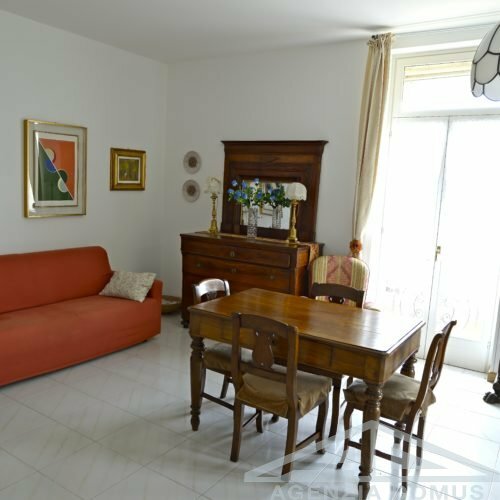 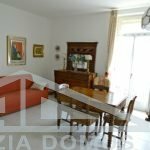 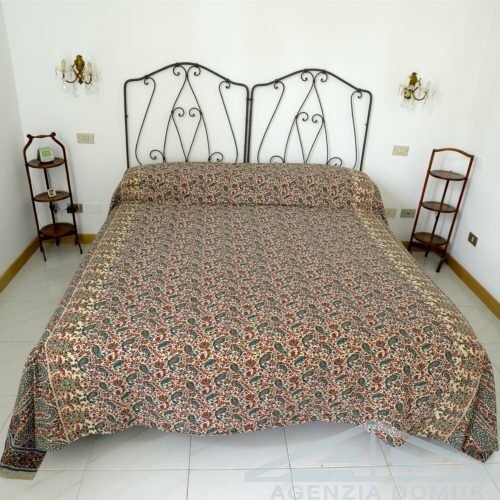 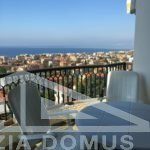 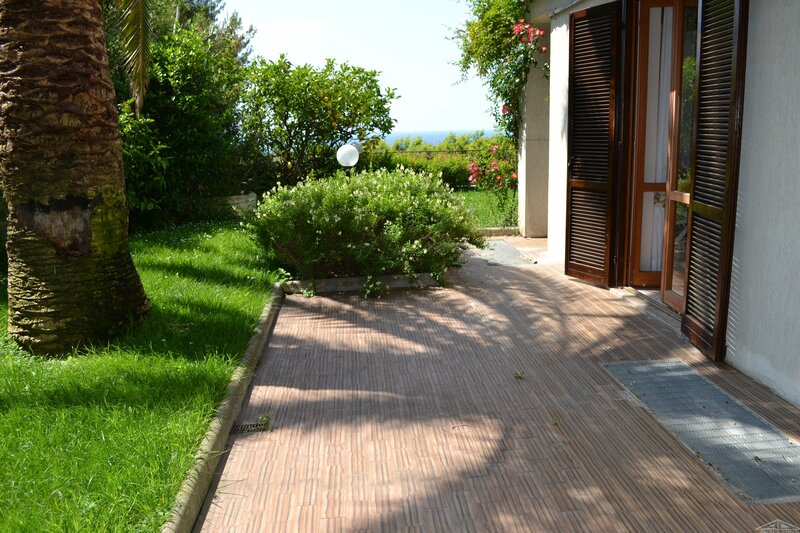 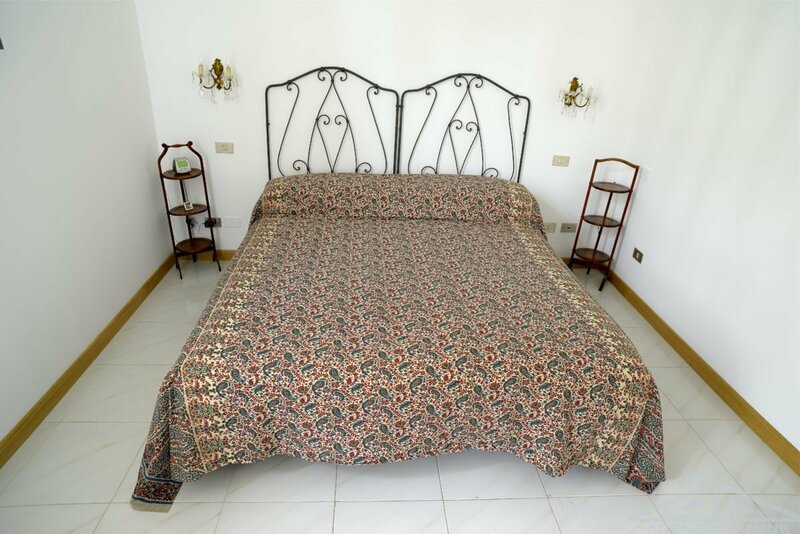 The apartment in the antique palace in the heart of Bordighera, close to the beaches and the market. 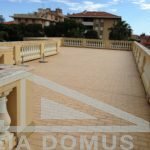 It consists of: a living room, a kitchen, a bedroom, a bathroom and a large terrace. 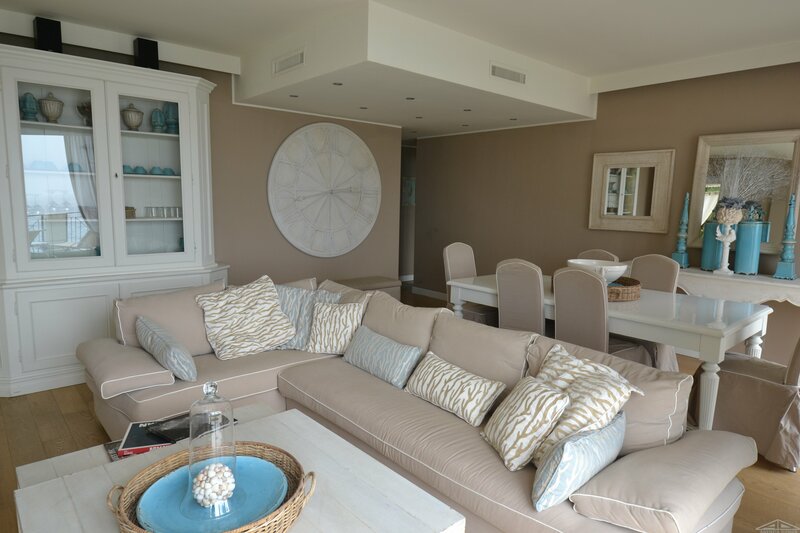 The property has also a garage and a basement.